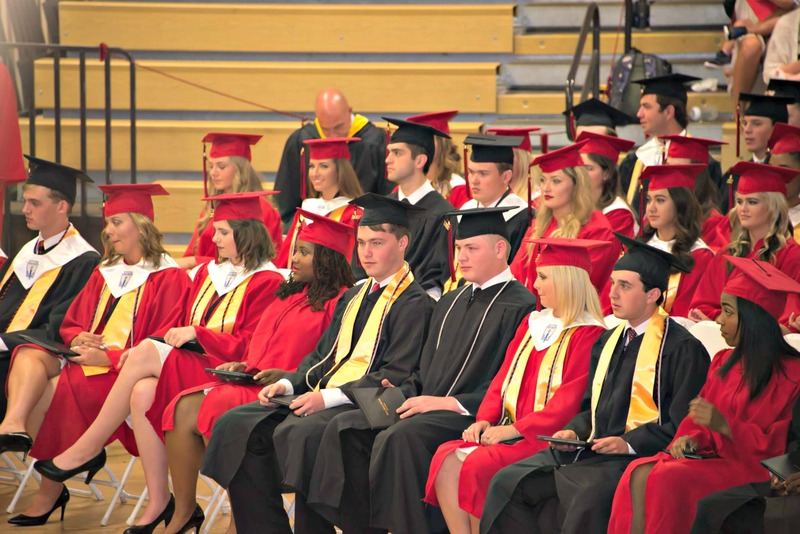 George Walton Academy graduates consistently receive acceptances to some of the most prestigious colleges and universities in the Southeast – and the country. We challenge you to find a group of graduating seniors in the surrounding area who are more prepared to succeed in their academic endeavors beyond the secondary classroom. Matriculations are noted with an asterisk.